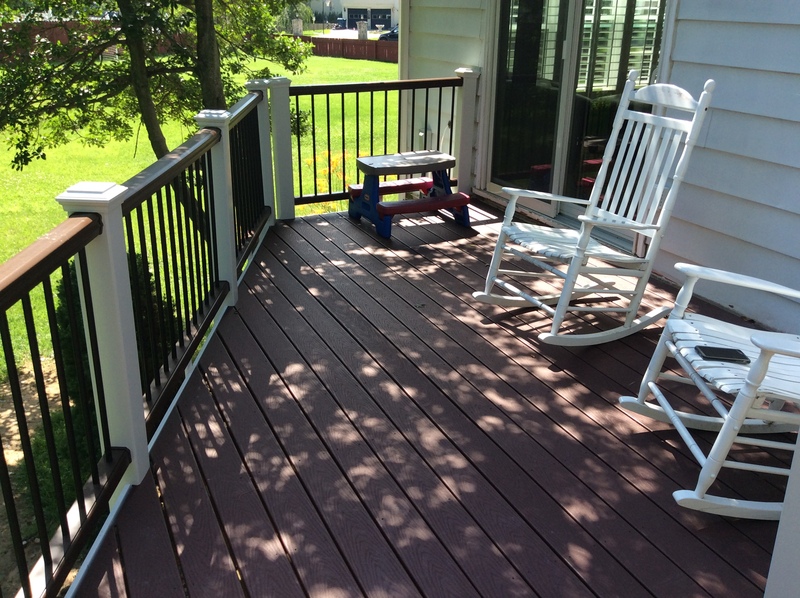 Click Construction recently completed a new 240 square foot deck at our house in N. Arlington. I had multiple bids from multiple contractors; Alan’s was right in the middle but he executed quickly and had a very fair pricing structure! 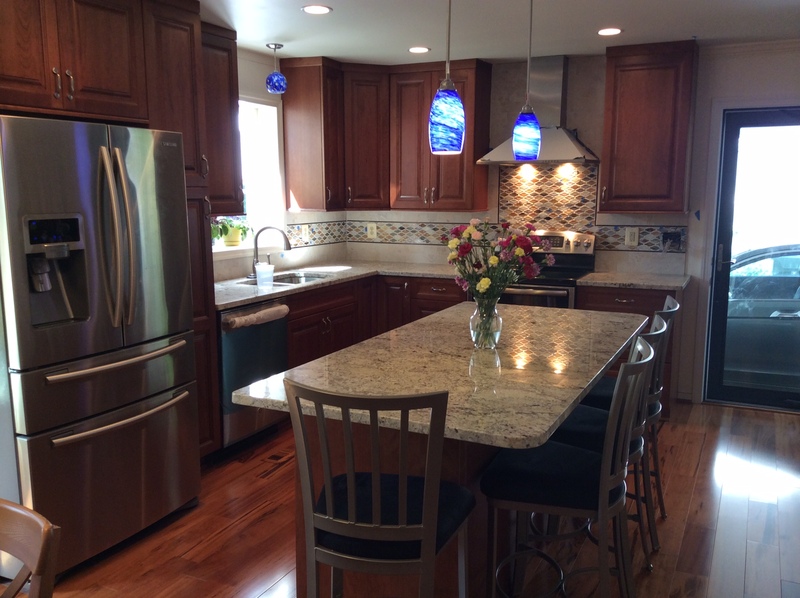 Let us transform the heart of your home into a functional and warm space for your family. 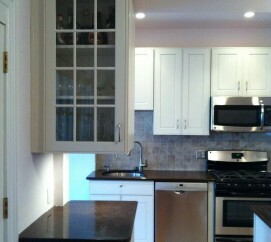 From shaker style cabinets to classic cherry we carry hundreds of styles and stains. 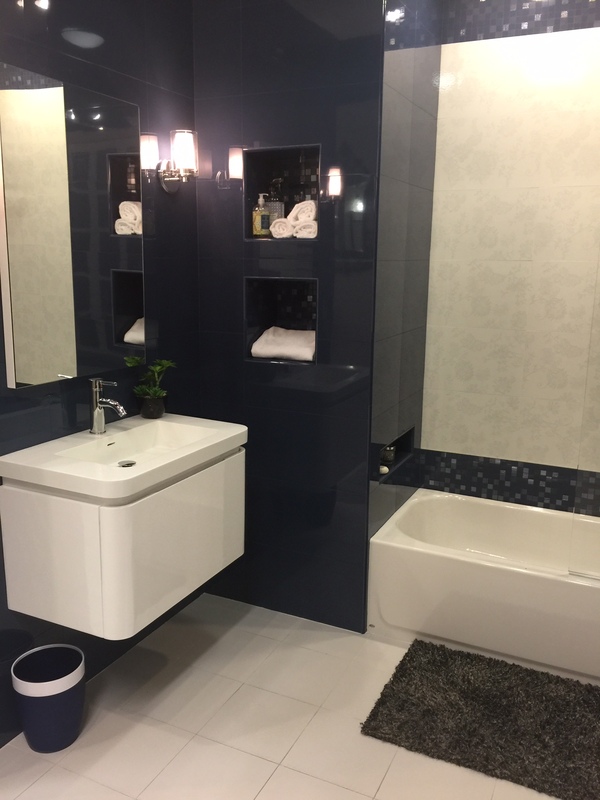 Whatever your budget may be, let our designers help create you new delight full bathroom. Our experience will offer refreshing ideas to modernize your bathing quarter. Over 30 years of experience makes a Click window project second to none. 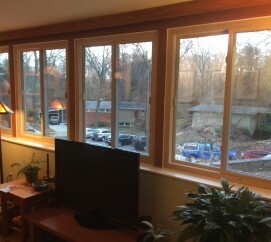 With over 20 lines and styles of windows we can meet your energy, comfort, style and budget needs. Our skilled professionals can redesign your living space from floor to ceiling. 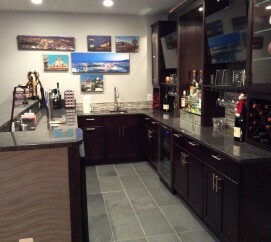 As simple as a wall removed to a complete basement remodel we can help. 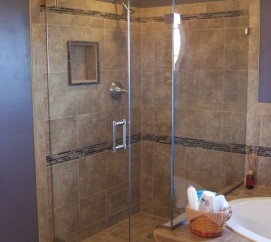 With over thirty three years of building experience you receive everything and more with your home improvement project. Whether it is in one of our many lines of replacement windows, decorative Provia doors or kitchen and bath remodels. Click Construction will meet all your expectations. 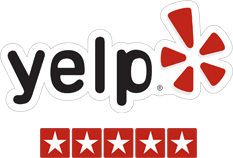 Our customer service is unmatched and our attention to detail is unparalleled. You will notice the difference in every detail. Click Construction, Always in your neighborhood.